We are pleased to announce that Worcester Web Studio is Cyber Essentials certified. Cyber Essentials is a UK Government-backed scheme to help businesses and organisations protect themselves from cyber attacks, particularly from hacking, phishing and password guessing. Attaining certification in Cyber Essentials involves reviewing all your in-house and external systems to ensure that they are locked down and secured from intrusion – this can be as simple as enforcing complex passwords for user accounts, while also making more technical changes like closing off unused ports on your network hub. It also lays down guidelines for best practice when it comes to software provision and administration, such as ensuring that only relevant users and devices are allowed to access your software and data. While being certified in Cyber Essentials is no guarantee against hacking or data theft, it demonstrates a commitment to data security best practice, which is an increasingly important aspect of any business, particularly in a post-GDPR world. It also helps with winning tenders and contracts, as many local and national government contracts now require Cyber Essentials certification. 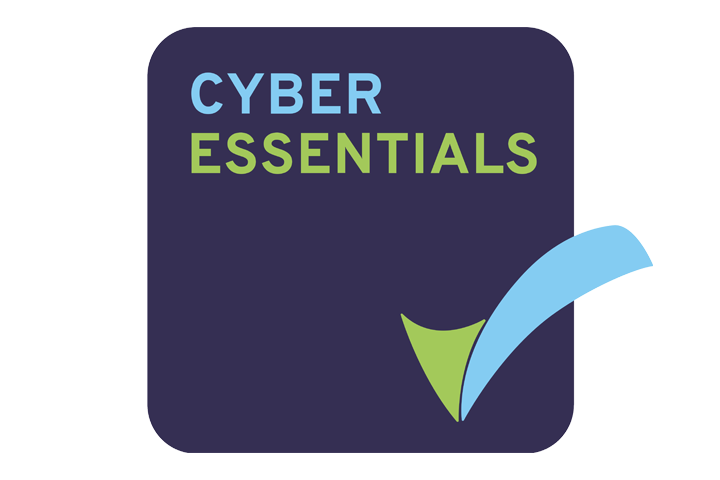 For more information about Cyber Essentials, or if you would like to attain certification for your business or organisation, you can find more information and a list of certifying bodies at the CREST Cyber Essentials website.